That one time when I made Kevin Smith’s day. Metzae.net is now 15 years old! I registered Metzae.net a decade ago right after adopting the screen name Metzae. Since then, it has grown into a large network of dozens of websites. The original site is completely unique, and I have filled it with things to discover. Some of them are obvious and some are intentionally hard to find. Though the website doesn’t follow the schemes of most other websites (especially since the evolution of social networks), it does have a specific purpose. It is digital art, a virtual exhibit, and social experiment all in one. If you decide to look through it, there’s only one thing I can tell you: look closer. Malik is a rare combination of obsessive, positive, geeky, cool, and friendly. I’ve waited 30 years to take this picture. 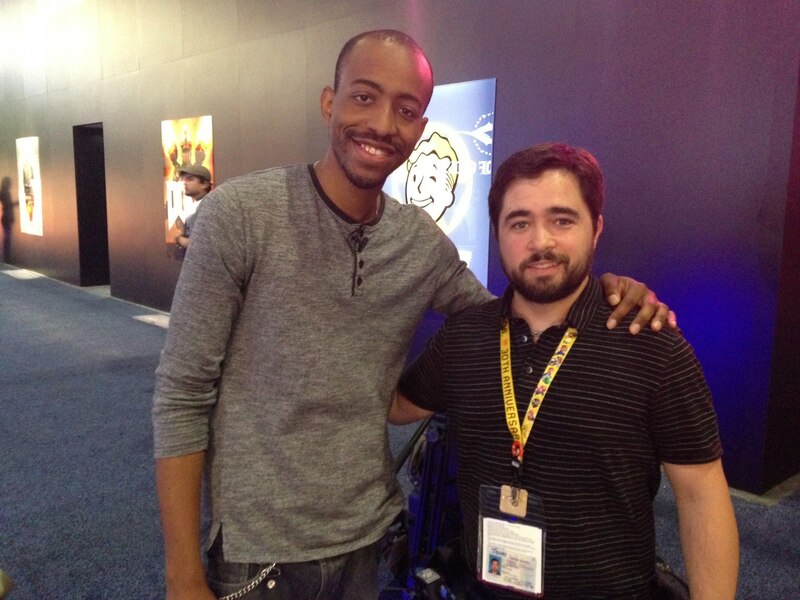 I grew up watching Sean, so it was a privilege to see him working in person. Not only is he as nice as I expected, he’s a great interviewer. He is friendly, personable, and intelligent. Unlocked is fortunate to have him onboard. Thanks for a great couple days, Sean. Michael Rooker is consummately cool. That Michael Rooker is one cool dude. 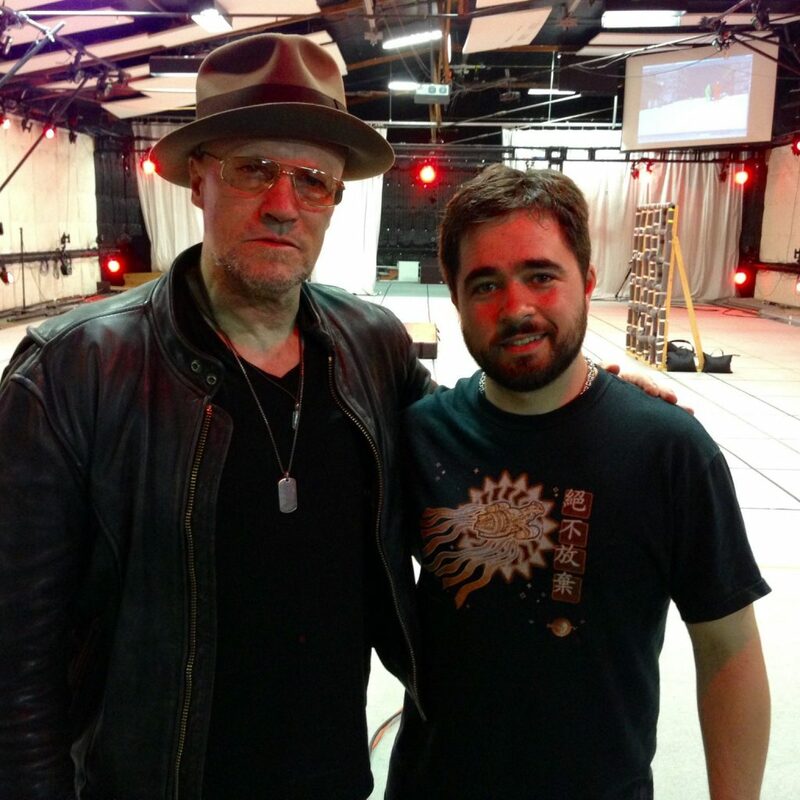 We were allowed to invade Rouge Productions all day to shoot a piece for an episode of Unlocked, and our correspondent was the implacable Michael Rooker. Not only did he have a great time, but everyone there got to enjoy Michael at his best. The word “surreal” barely begins to describe how it feels to walk around the Enterprise. We recently did a shoot for Mouser Electronics that took place on the set of StarTrekContinues, and it was an incredibly entertaining experience. Vic Mignogna and his crew have created something amazing. 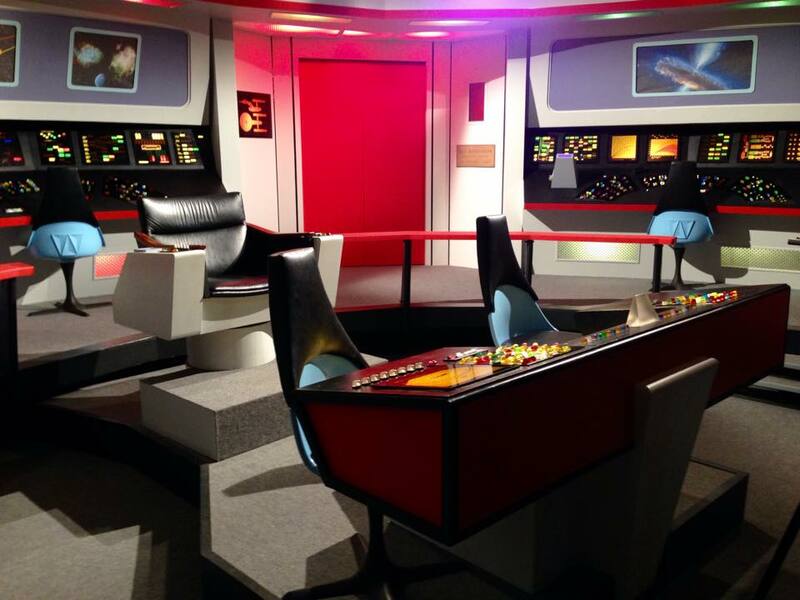 They have tried (and succeeded) to create a near-perfect replica of the original Star Trek series. 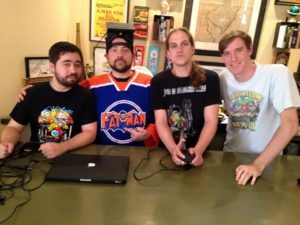 They’ve led a successful Kickstarter campaign that has ensured that fans get to see more episodes. It was great to meet some of the crew, and I appreciate Vic taking the time to show us around. 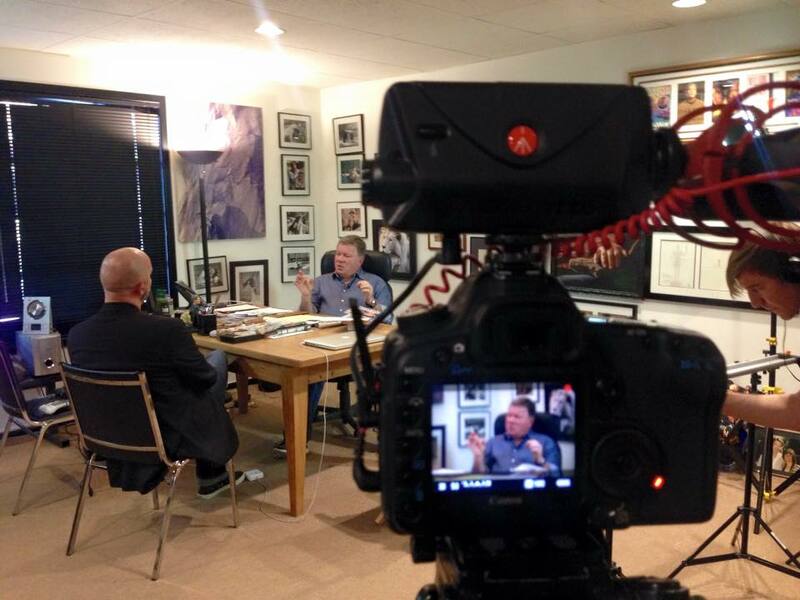 I recently helped shoot an interview between William freakin’ Shatner and Jeremy Snead, the creator of Unlocked, an upcoming television series about video games. 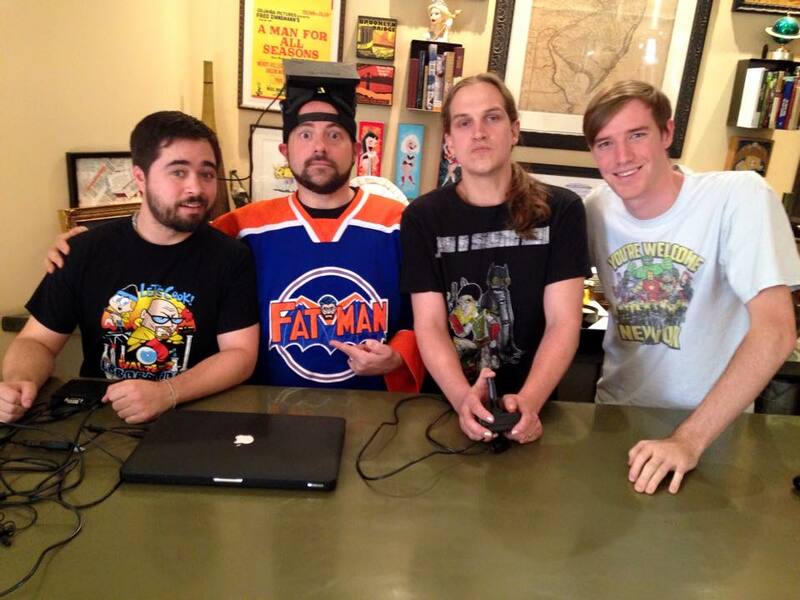 We interviewed Kevin Smith and Jason Mewes at his house for the upcoming series, Unlocked. I feel it’s appropriate (and important) to make a note of something that happened that day. 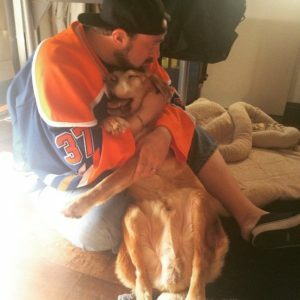 While we were in the middle of the shoot, Kevin excused himself for a few minutes after saying, “I’m dealing with a dying dog.” I thought he was joking until I saw his post this morning. It turns out that his beloved pet of 17 years was literally a day away from dying. From what I can tell, this picture was taken while he took his break from our interview. Like I said in the comments on the picture, he returned as though nothing was wrong and was just as funny and friendly as you imagine he would be. I feel his pain and his loss, and now I respect him more than I ever imagined I would. I finally experienced the Oculus. Though it was the first version and the only thing I could do was test out alpha-quality programs, it definitely convinced me that further improvements will usher in a new era in immersive entertainment.